Located 38 miles north of Midtown, Manhattan, seemingly straight out of a Stephen King novel, minus the Cujo “rabid dog” fictional horror beast, you have the very “real” smaller feral cousin – a fox – that’s reportedly out there attacking people in the suburbs, with a full three attacks reported so far. 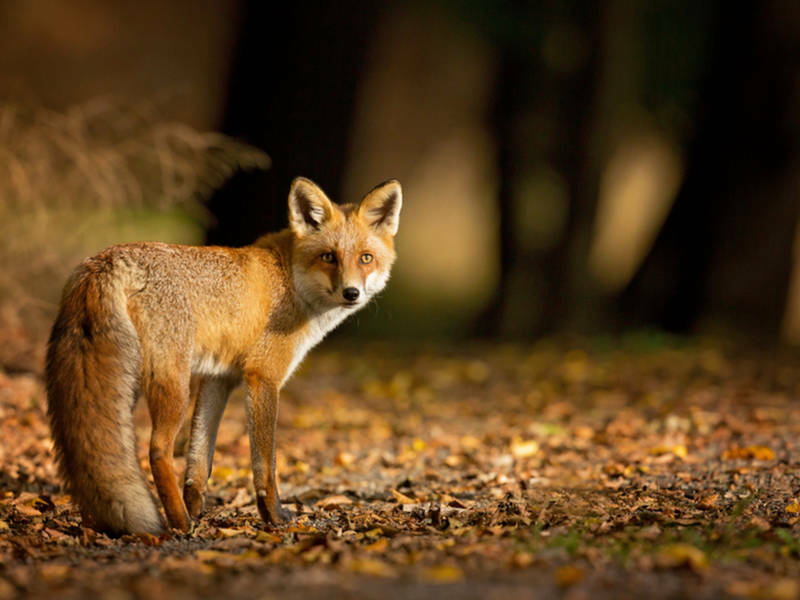 It’s no laughing matter, as rabies is potentially a fatal disease once caught from the bite of an infected animal, so morning joggers, families with strollers and other residents, beware of the rabid fox that’s still out on the loose in the New York wilderness. The first incident occurred on the weekend, on Saturday morning at around 6am, when a jogger was bit by the fox in question. Then just hours later, a second man was attacked in his backyard on North Deerfield Road, by the highly aggressive scrounger emerging from the brush and assimilating his attack. Then on Sunday, Kathy Coakley said that she was bitten on Sunday afternoon, after which she was rushed to the emergency room of the hospital and given a total of seven anti-rabies injections. The Westchester Health Department has now warned members of the public not to approach the rabid woodland creature. According to NBC 4, the first man was attacked on Lee Boulevard and bit in the leg, then the second man was attacked in his backyard, followed by Kathy Coakley who said she was bitten by the animal after trying to usher it out of her backyard. Bad idea! The doctors at the hospital said that her injuries could have been much worse, but her clothing partly protected her. Her knee was fully bit by the rabid fox, and quite clearly now, there should be a drive to put the animal down ASAP, before other people get hurt. 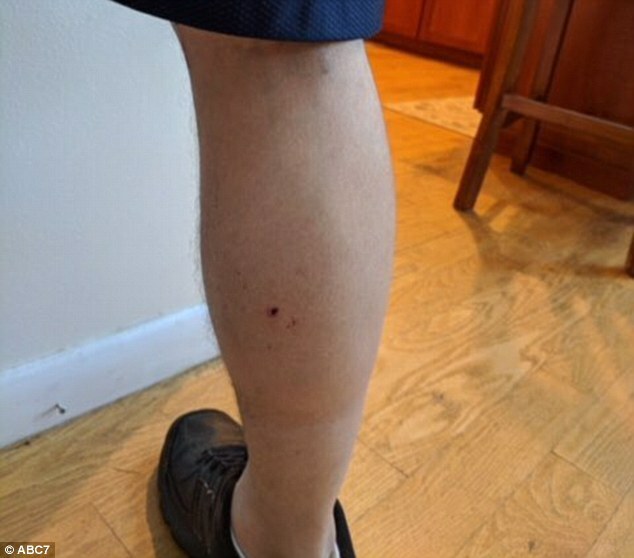 Kathy Coakley had seven anti-rabies injections, and now has a second round of injections to look forward to after being bitten in the knee by the animal. To be safe, she may need another fourteen injections to keep her rabies free, so it’s quite an ordeal once you’re bitten by a rabid animal, so to speak. Local health officials are now telling residents to stay away from the fox, to close garbage can lids tightly, and also avoid leaving domestic pets outside until the fox is neutralised. So, there you have it! A rabid fox is causing chaos in a New York suburb, perhaps laying weight to the claim that it’s not always safer in the suburbs. Stay safe Yorktown. Hopefully someone will annihilate this fox for safety reasons, in due time.